More cardio. More ways to crush your goals. Pure Empower is a fusion of barre and interval training designed to elevate your heart rate, build strength and rev up your metabolism. For 45 minutes, you’ll use multi-directional, dynamic movements with ankle weights and a plyometric platform to target different muscle groups simultaneously - all at an invigorating pace. Sticky Socks are REQUIRED for Pure Empower. New clients should arrive 10-15 minutes before their first class. Absolutely NO late entry to class. This class could be so good if she just played better music! Wouldn’t call this a cardio class. Not bad, but think regular barre class is better workout . Come on pure barre please make your classes harder! This is supposed to be the cardio version and I barely broke a sweat. Competitors are so much more challenging. Got a little confused but overall loved this class. Will definitely go again. 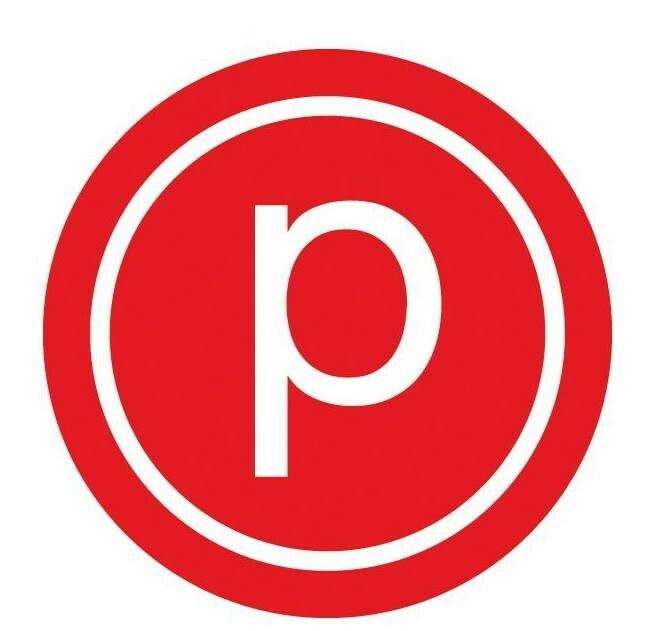 Instructor was great and the class was different from classic pure barre. Im giving 1 Star because a girl who worked the front desk was also taking the class and seemed to insist on squeezing in between 2 of us at the barre where there was barely any space to begin with and started to inch me out, then proceeded to tell me to go to a smaller segment of barre that was also already crowded and finish the segment over there. It made me feel super awkward!